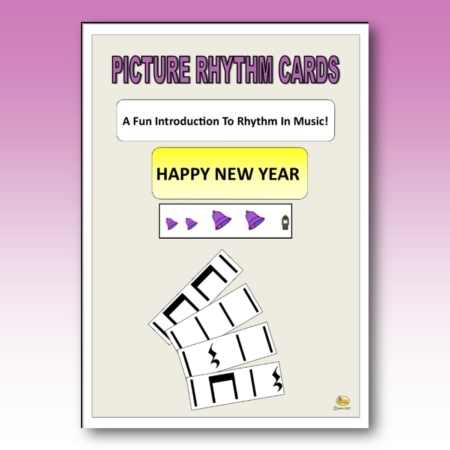 View cart “Fireworks LISTENING GLYPH” has been added to your cart. 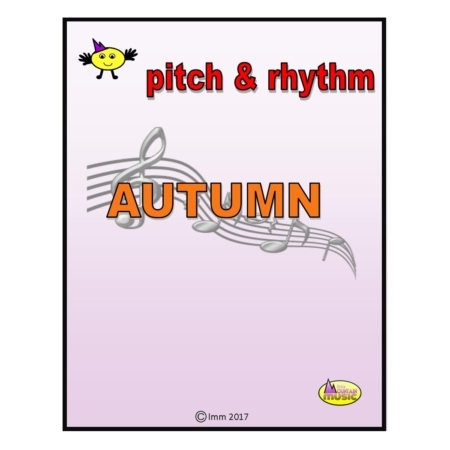 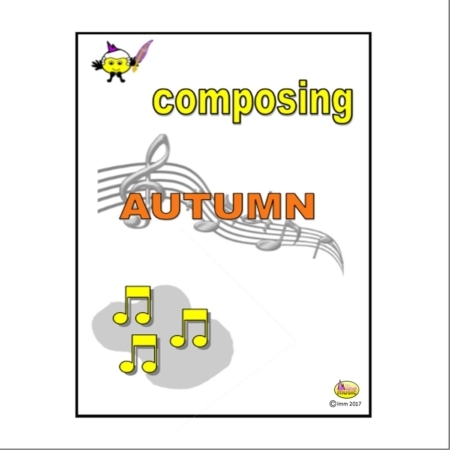 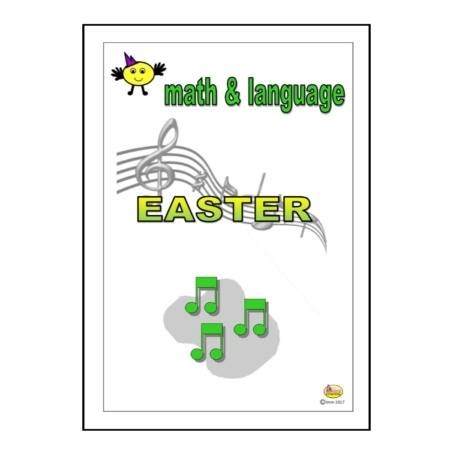 Introduce the musical elements of RHYTHM and PITCH with these colourful resources. 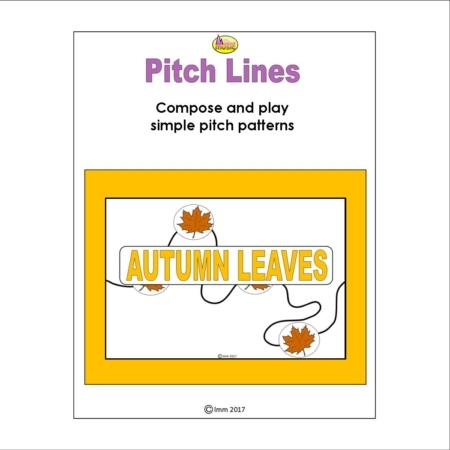 Ideal for developing early understanding of notation.